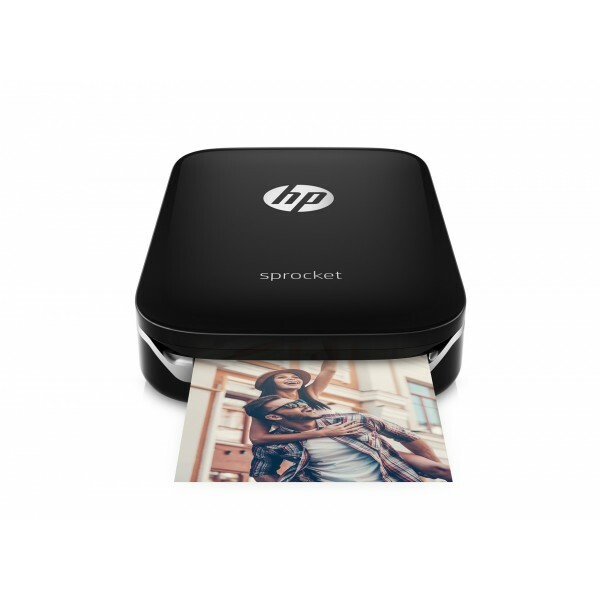 HP Sprocket. Print technology: ZINK (Zero ink), Maximum resolution: 313 x 400 DPI. Time to first page (colour, normal): 40 s, Print speed (10x15 cm): 40 s. Maximum print size: 2" x 3" (5x7.6 cm). Maxi..